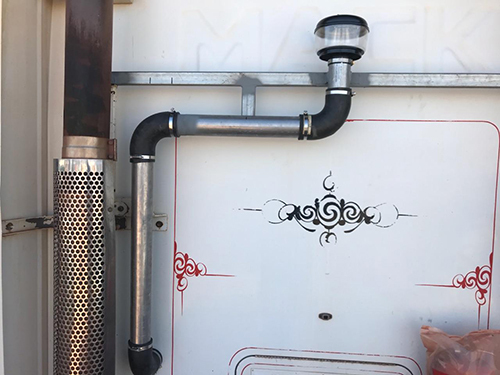 Check out the Highgate Pressuriser system that was installed in a truck working in a dusty mining environment by Craig, one of our creative customers! 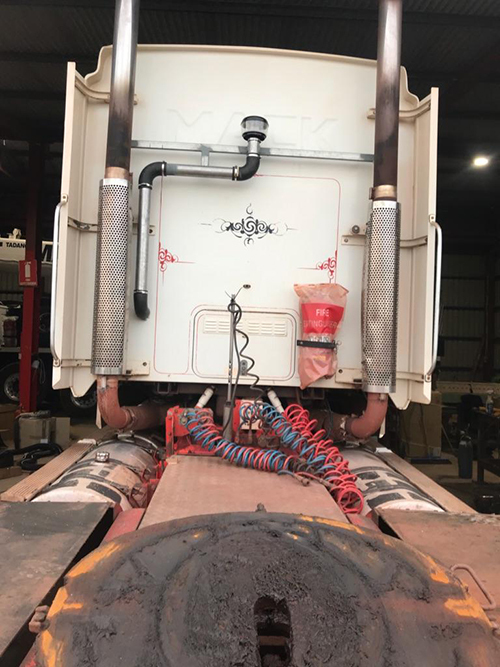 Before this pressuriser system was installed, the evaporator coil would get wet, then dusty, and couldn’t be cleaned, filling up the cab with dust, so the driver was actually struggling to even get a clear view out the front window! 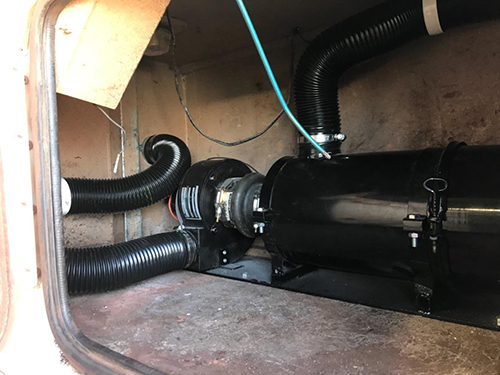 Craig has blocked off all the original air inlets on the system, and fitted a pressuriser and filter system to pressurise the cab so it doesn’t fill up with dust and brings in filtered, clean air. 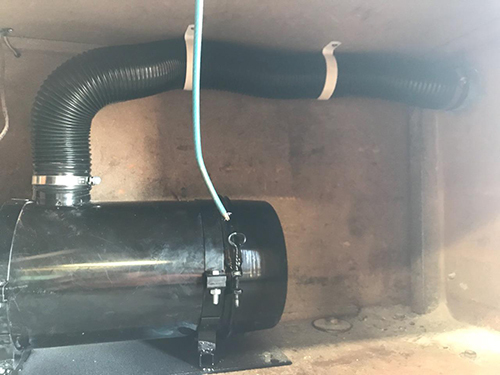 A very neat result, with a Highgate Air filter and pressuriser, and tubing with stainless steel pipe and the heavy duty rubber 90 degree bends from Highgate Air. 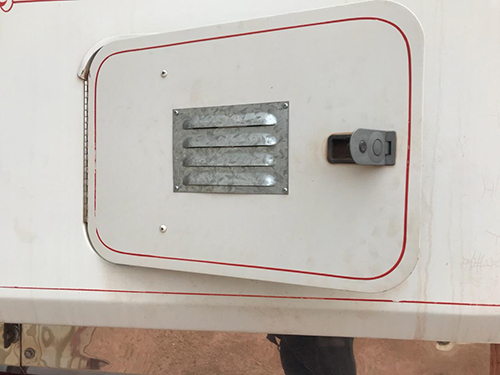 This comes in a kit ready to go with the part number : FI-70501-KIT. 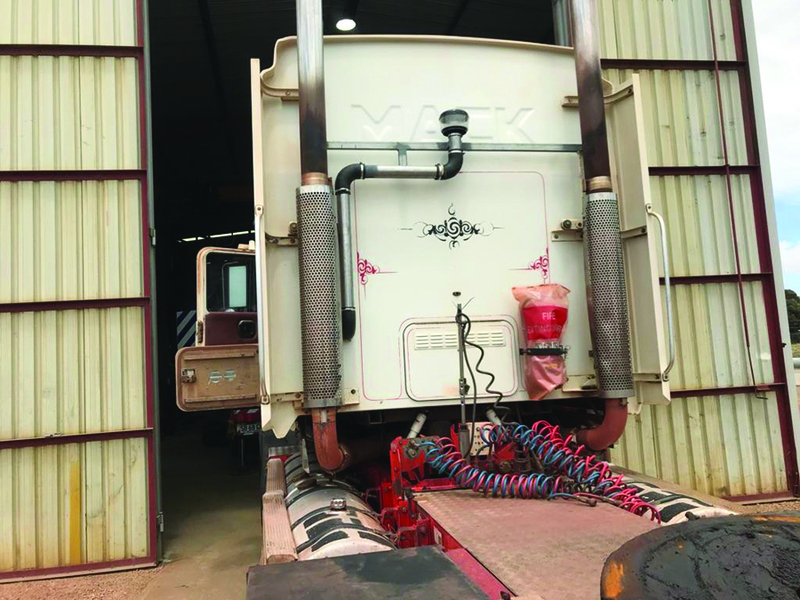 Do you have a dusty problem, or just need cool air in a heavy duty environment?